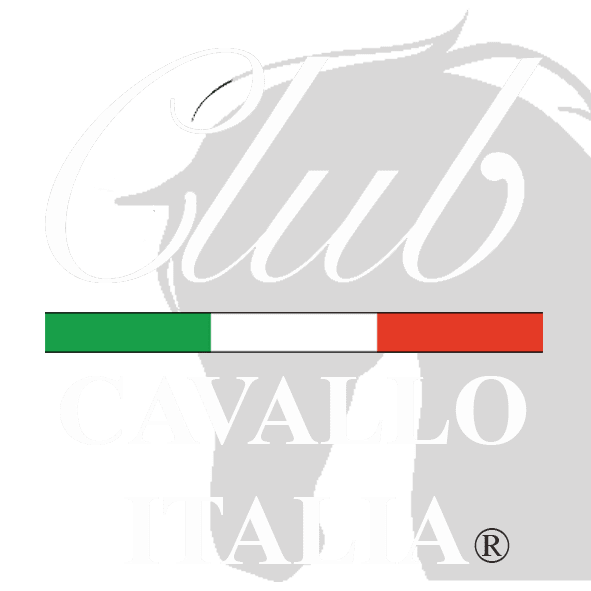 Our suggestions from A to M by Club Cavallo Italia. For you. Our suggestions from A to M. What are our suggestions? Our suggestions are our proposals, our ideas, our discoveries that we propose to live every day of your life with the elegance and class of Club Cavallo Italia, the world we have created for those who, like you, love the horse and his elegana, he loves the beautiful, he always looks for it and does not stop until he has found it. Suggestion for your life alone, in two or in the company of your best friends, at home, at work or on your holidays. Now our tip: subscribe to our newsletter here. We respect your privacy, you will enter the world of Club Cavallo Italia and only here know the horse in the arts, toys, drawings… you will receive our advice on the most beautiful places in Italy and you will have a 10% welcome discount for your first purchase in our shop online. Thank you and welcome in our world. Thanks for your visit and, if you want, write to us: info@clubcavalloitalia.it. We always answer.